Christine Robertson, here. You’ve heard, a few times, from my dear friend Janet Marsh. 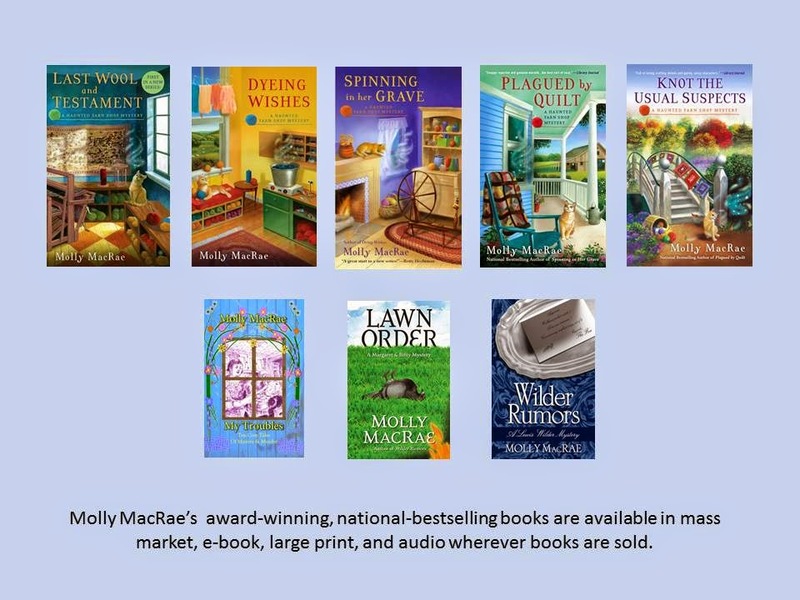 She’s told you about our new business venture, Yon Bonnie Books, here in Inversgail on the west coast of Scotland, and I’m sure she’s made it sound completely lovely. Because that’s Janet. Bright side and best foot forward and all that. But she hasn’t told you about the problem she’s having getting the renters out of her house and herself into it, has she? I didn’t think so. She didn’t tell me, either, until I pressed the issue. Apparently the renters have asked for another few days. And did Janet ask why? No. Again, that’s Janet. But it’s not me, and so I practically dragged her over there this morning to at least walk past the house. We might not be able to figure out what’s going on, but if you ask me, something doesn’t smell right. Janet and her husband bought the house years ago when they first fell in love with Inversgail. 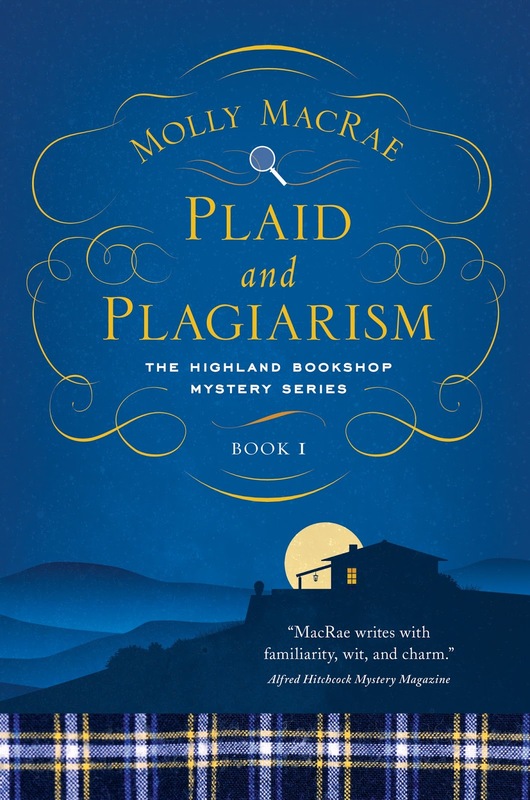 It’s a traditional stone detached cottage with four rooms down and two up, and not such a long walk from the bookshop, over there on Argyll Terrace. Janet didn’t want to appear pushy and didn’t want to intrude on the renters. “It looks empty,” Janet said. “No curtains at the windows. “Not until I know they’re truly gone,” Janet said. “At the back,” Janet said, and she led the way around the house. The back garden slopes down toward the house below on Ross Street. The renters had terraced the slope with three raised beds. We saw Curtis’s garden shed still standing in a corner at the bottom of the garden. We walked to the mullioned window, appearing about as cool and casual as a pair of amateur peeping Toms. And then we lost that little bit of cool when we looked through the window. “There are no words,” Janet said faintly. 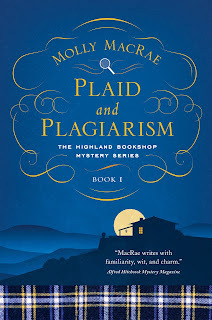 Click here to enter a Goodreads giveaway for a chance to win one of three advance reading copies of Plaid and Plagiarism! Sounds like a start to a great series.